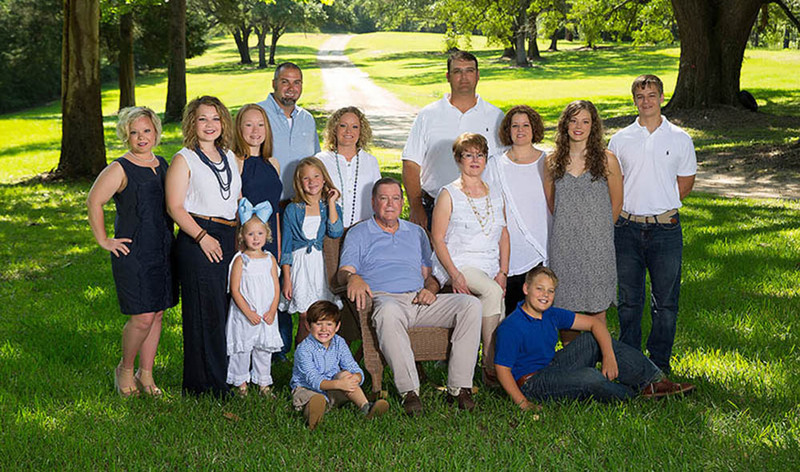 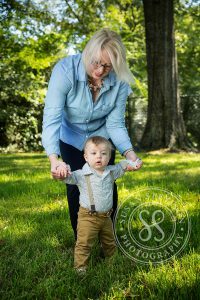 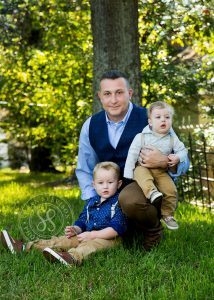 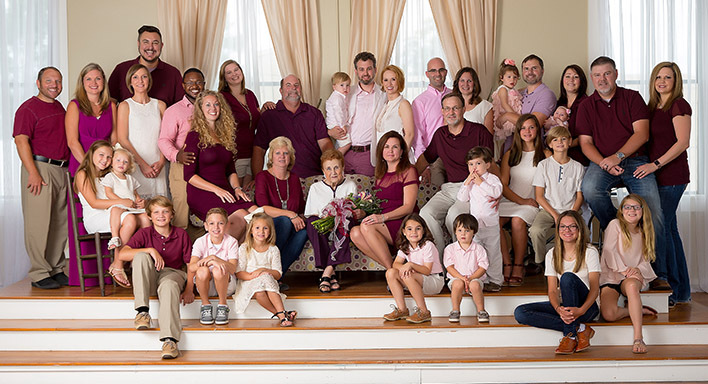 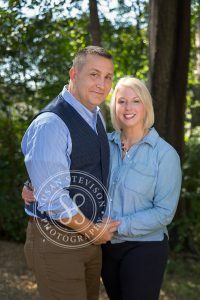 Fall is here and time for family portraits | Susan Stevison Photography – Pineville Louisiana High School Seniors, Families, Children and Wedding Photography | Servicing Pineville, Alexandria and central Louisiana parishes for over 10 years. 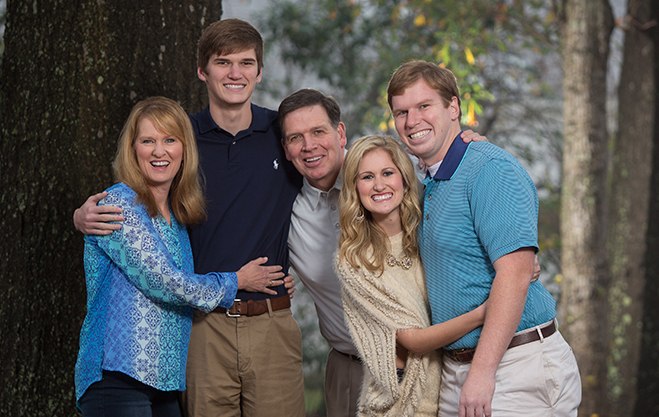 I have enjoyed photographing this sweet family over the past few years. 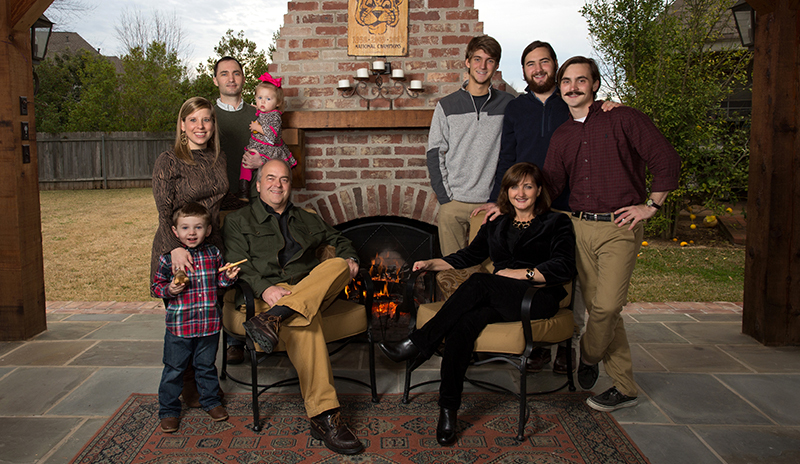 This year they have a new addition to the family portrait! Welcome Owen! 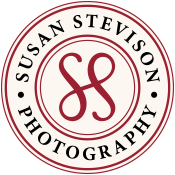 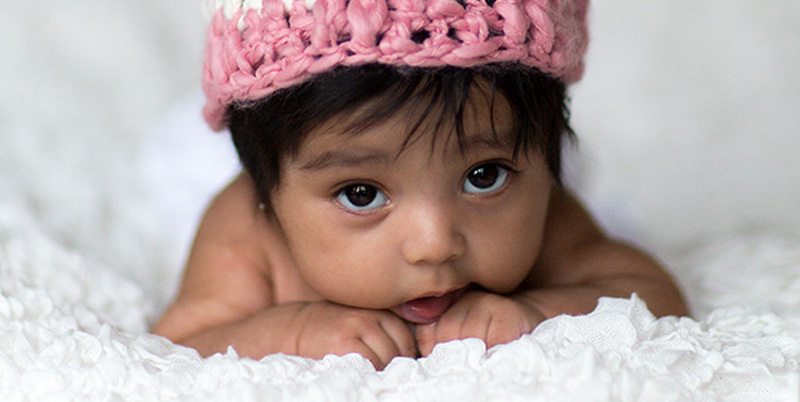 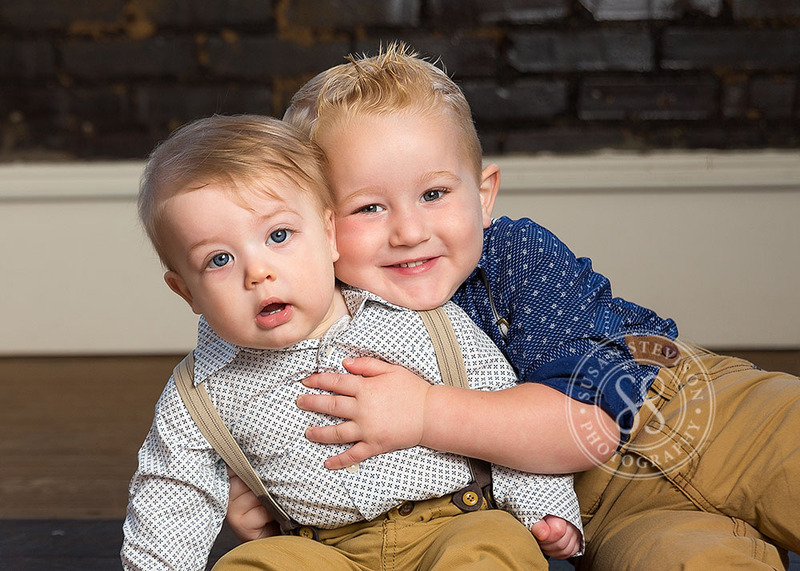 Thanks again for choosing Susan Stevison Photography as your family photographer Andrea and David! 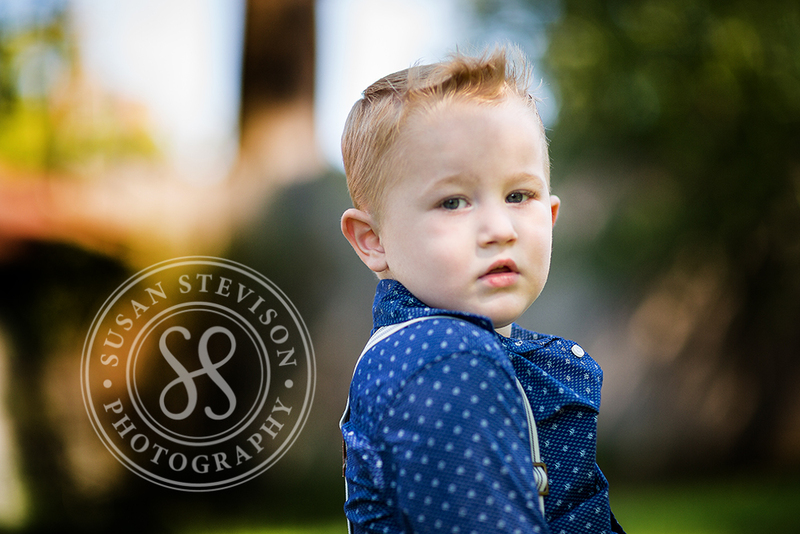 I look forward to photographing you all again.